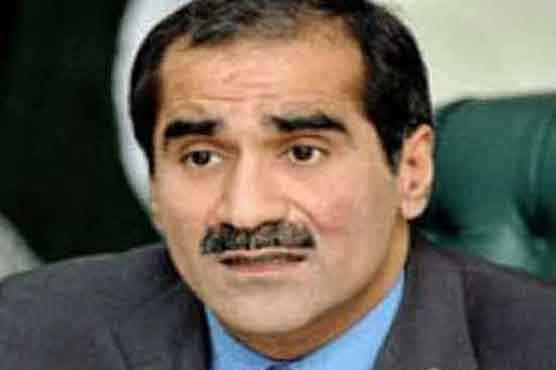 LAHORE �- Pakistan Railways (PR) Minister Khawaja Saad Rafique has ordered the administration to ensure reserve fuel in depots for seven days. Presiding over a meeting at the PR headquarters here on Friday, he directed extension in the reserve fuel limit from four to seven days and PR General Manager Anjum Pervaiz would ensure payment of fuel immediately. The PR was unable to keep reserve diesel for more than 48 hours when the minister had taken charge of the department. The minister expressed his satisfaction on the PR mechanical department for adding a number of repaired locomotives to the system. He also expressed pleasure on insertion of three power vans (generators) which would be helpful to ensure supply of electricity for fans and lights in trains. The financial impact of increase in oil prices and expected raise in electricity prices on the railways were reviewed in the meeting. The railways had to bear an additional burden of Rs 50.5 million due to the increase in prices of the fuel during the last two months. PR General Manager Anjum Pervaiz and other senior officers attended the meeting.